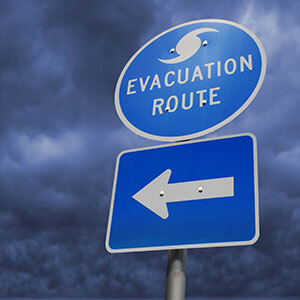 As many prepare for Hurricane Michael, Blossman Company has several safety tips for home propane users to ensure safety in the event of an evacuation. If you need assistance from Blossman Gas at any time during this period, please call our Call Center at 1-888-256-7762. Our thoughts and prayers are with all communities that may be affected by this storm.